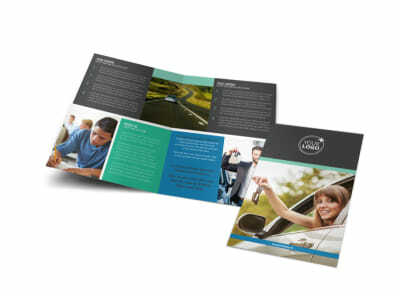 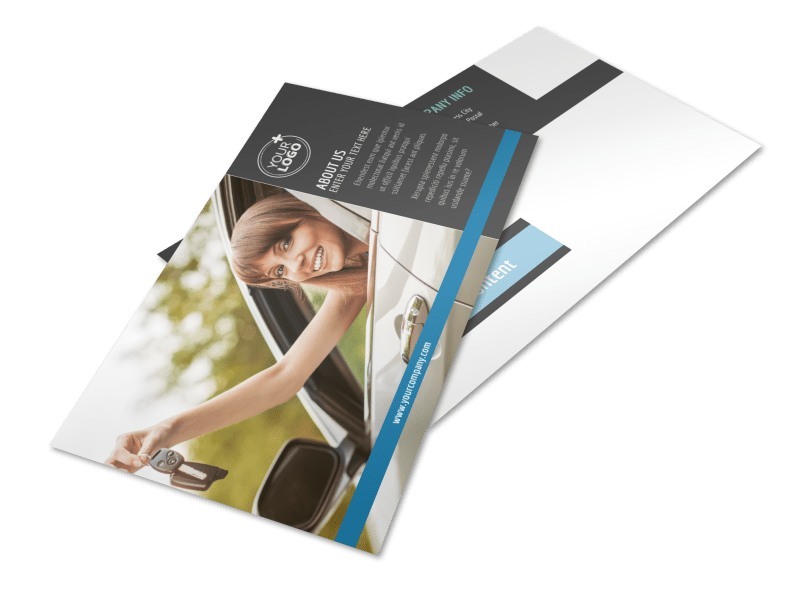 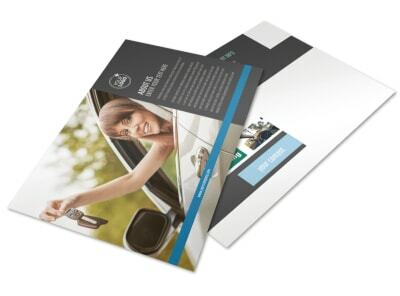 Customize our Local Driving School Postcard Template and more! 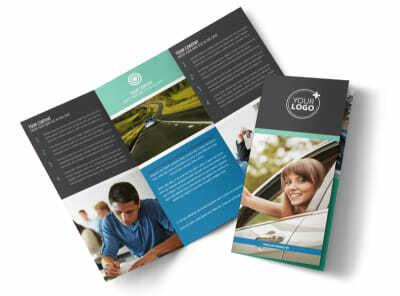 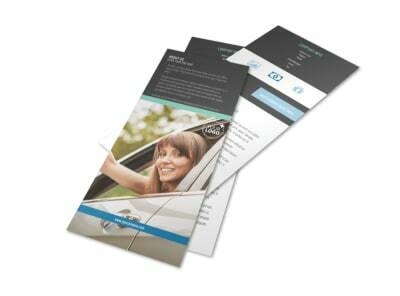 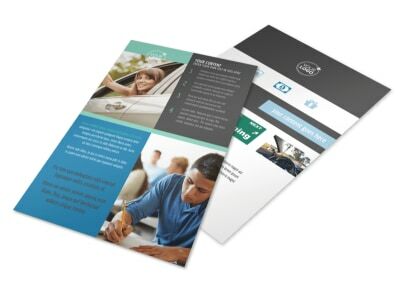 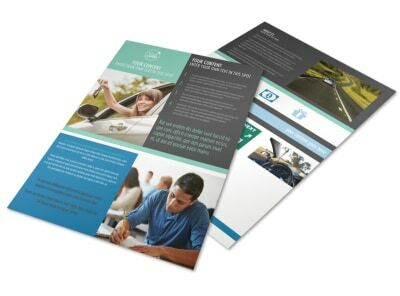 Let parents know you're ready to get their teens "road ready" with local driving school postcards designed using our templates and online editor. 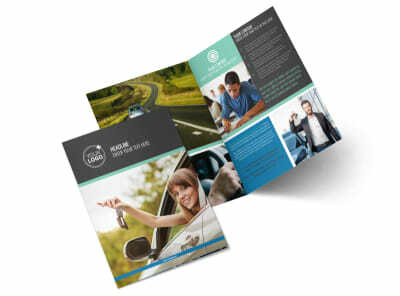 Blast out your message with creative graphics, artwork, or images and your choice of text, colors, and more. 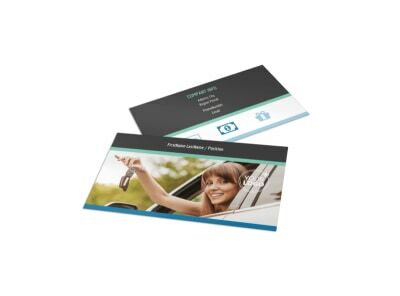 Get your postcards in hand quickly by opting for instant printing from your location, or let us print them for you for added convenience.